As you are no doubt aware, if you are caught speeding then there are a number of possible outcomes such as you may be able to choose to attend a speed awareness course for which you will have to pay for, you could end up with points on your license, have to pay a fine, could find that your car insurance premium goes up and could even be sent to prison. So, you would have thought that people would stay within the speed limit. Well, according to data obtained by the insurer LV= via the Freedom of Information Act 2000 from 27 of the 45 police constabularies in England, Scotland and Wales, there has been a significant increase in the number of motorists committing speeding offences when comparing 2015 with 2013. On average, last year each of those police forces dealt with 56,080 offences involving speeding. 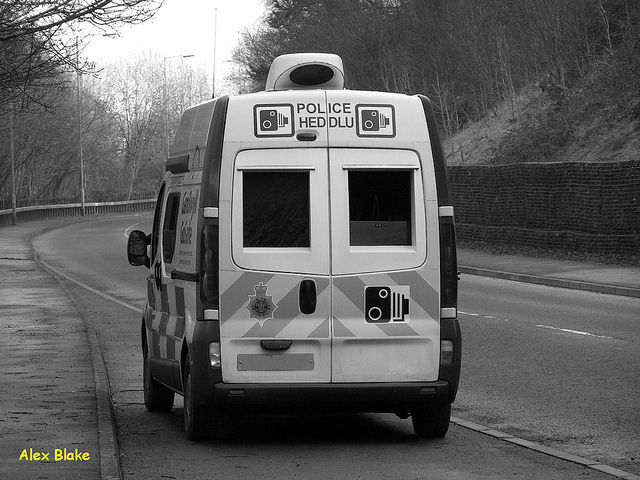 On average, in 2013, those same forces dealt with 46,905 speeding offences. That is a rise of 19.56%. There was some interesting statistics obtained. For instance, last year, North Wales Police caught the oldest driver speeding at 36 mph in a 30 mph zone. That person was 103 years of age. In 2015, Cheshire police caught a person breaking the speed limit at the highest recorded speed with a motorist travelling at 147 mph on the A556. The location where more people were caught speeding was also by Cheshire constabulary on the M6 with 12,442 offending motorists. The increase in the number of motorists caught speeding over the above periods is concerning. Those that break the speed limit are more likely to be involved in a road traffic accident and claim on their car insurance policy that could possibly also lead to an increase in the premiums that he or she pays for their car insurance. Speeding could also result in one or more people being seriously injured or killed. ← What Is Motor Excess Protection?